Vulcano Ferry Port is situated on the small and beautiful island of Vulcano. 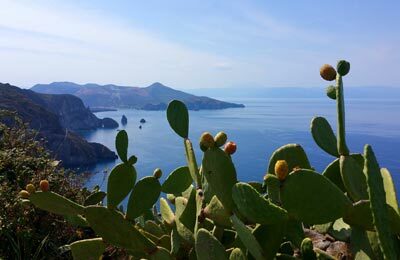 Vulcano is part of the Aeolian Islands North of Sicily, Italy. 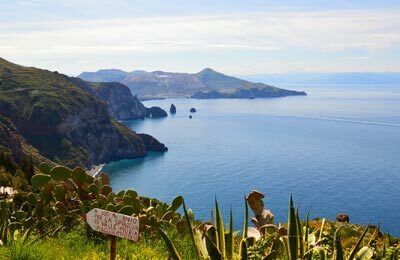 Ferries from Vulcano, sail to Napoli, in the South-West of Italy with SNAV, and to other Aeolian Islands and Sicily with Ustica Lines. With the easy to use booking form from AFerry, you can easily find the best ferry for you. Vulcano Ferry Port offers a full range of services and facilities for passenger transportation. The island is small and Vulcano Ferry Port is well signposted. If you travel to Vulcano from Lipari, Panarea, or Stromboli: Most boats island-hop, stopping at all the major islandsand time to time at smaller islands.